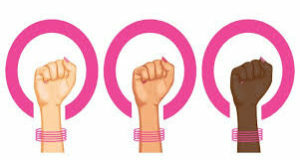 LAHORE: Pakistan Women Entrepreneurship Programme (PWEP) wrapped up its second phase activities during a recent summit. The programme was a joint venture of Lahore University of Management Sciences (LUMS) and American University (AU), Washington DC. 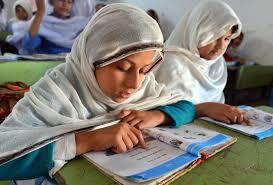 It was supported by the US Department of State and US Pakistan Women Council. 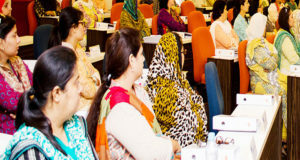 Starting in 2014 under the umbrella of the Social Enterprise Development Centre (SEDC) at LUMS, PWEP has trained 88 women in different areas of business management including marketing, accounting, supply chain management, finance and leadership. The summit brought together entrepreneurs from the first and second cohort of the programme. It started with a welcome note by Programme Director Dr Misbah Tanveer Chaudhary, followed by a guest speaker session on the importance of company registration for entrepreneurs. The session was delivered by Lahore Women Chambers of Commerce and Industry President Shazia Suleiman. Adjunct Professional Lecturer Kimberly Cayce and Experiential Learning Director Stephanie Fischer from American University conducted a 90-minute workshop with the participants on Business Improvement Planning. It was followed by a session on debunking myths about commercial bank loans. At the end of the session, women entrepreneurs shared their experiences of being a part of the PWEP programme, how they implemented the training into their businesses and achieved results. The event was also attended by Suleiman Dawood School of Business Dean Dr Jawad Syed and guests from the US Consulate Lahore Yuriy Fedkiw, Public Affairs Officer Michael Guinan and Cultural Affairs Officer Tanveer Hassan. The guests praised the programme and emphasised on the need of taking such initiatives for the promotion of women entrepreneurship.